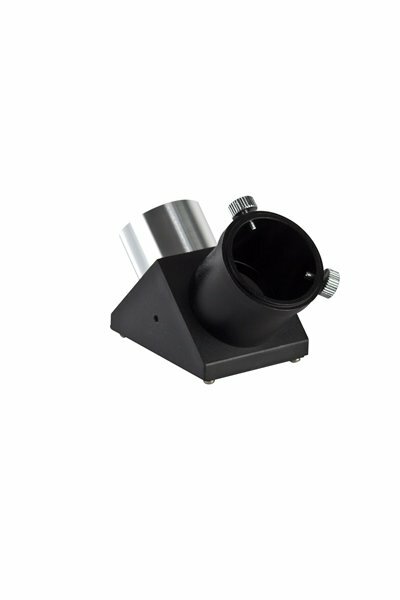 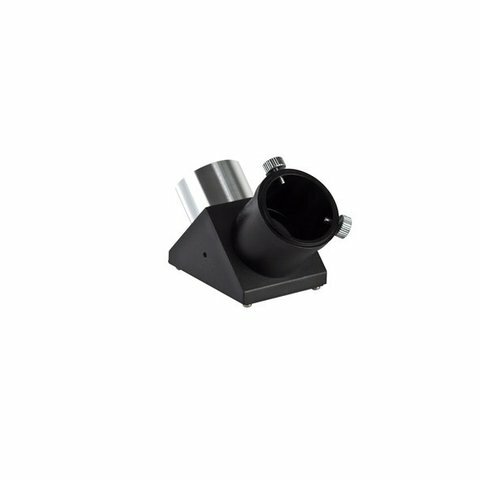 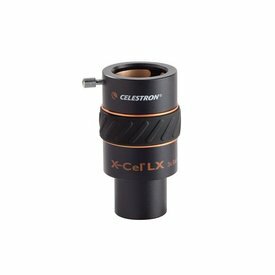 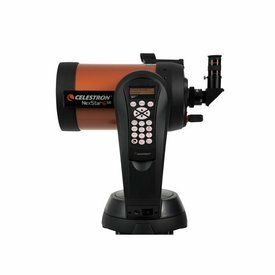 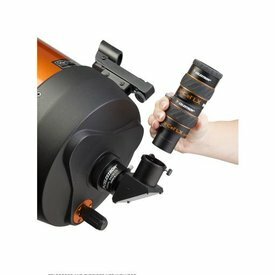 Home CELESTRON STAR DIAGONAL 1.25"
CELESTRON STAR DIAGONAL 1 1/4"
The Celestron 1.25” Star Diagonal slides into the focuser (1.25”) of your refractor or catadioptric telescope and accepts standard 1.25” eyepieces, allowing you to view objects more comfortably. 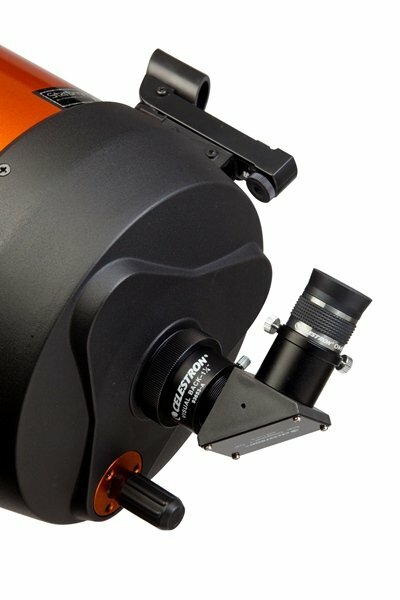 A diagonal that is angled at 90º helps avoid neck strain when looking through through the eyepiece. 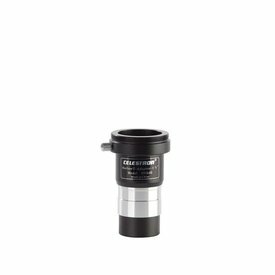 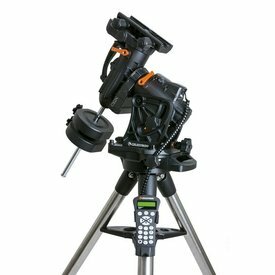 Accepts standard 1.25” eyepieces, Barlow lenses, and other accessories with a 1.25” insert barrel.